A driving holiday is a fantastic way to see Scandinavia, where quiet, winding roads bring you through dramatic scenery to breathtaking natural sights and remote wildlife. 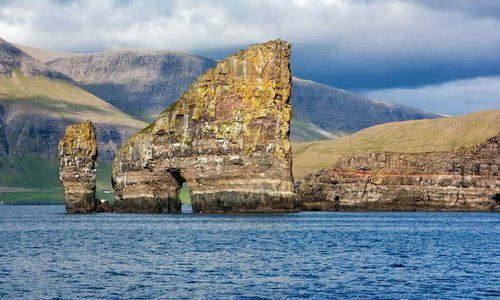 Perhaps cling to the coast on the Faroe Islands, traverse fjords or discover hidden vistas and geothermal delights in Iceland. Whatever you choose, you'll get to explore it all at your own pace, stopping at picture-perfect views along the way. 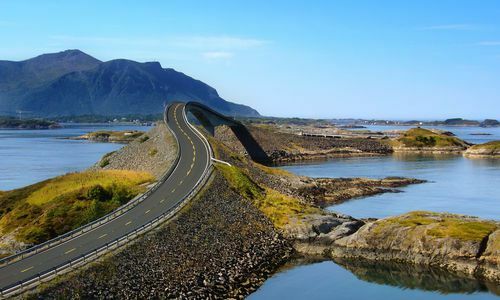 Try our Oslo and The Atlantic Road self-drive holiday to explore what is often recognised as the king of Scandinavian routes.Tthe Atlantic Road hops, skips and veritably jumps between islands, forming a 5-mile stretch of Country Road 64 that knits the municipality of Averøy to the mainland at Eide. Comprising eight sweeping bridges that twist and turn across 17 islets, you’ll be treated to fjord views to the south and unsheltered vistas of the Norwegian Sea to the north as you watch out for whales and seals or indulge in a spot of fishing. It’s unsurprising that, in 2006, this was recognised by The Guardian as the world’s best road trip. Nearby, you’ll find the hairpin bends of the Trollstigen Mountain road and the Troll Wall – the tallest vertical rock face in Europe – equally mesmerising. Staying in Norway but heading inland, drives through the Stavanger region are particularly rewarding. Head to the 42km long Lysefjord shepherded on both sides by craggy, 1,000m high walls or drive to Hardangerfjord. The third-longest in the world and famed for its breath and beauty, its white waters are watched over by Troll’s Tongue Rock, a giant diving board jutting out over the fjord. 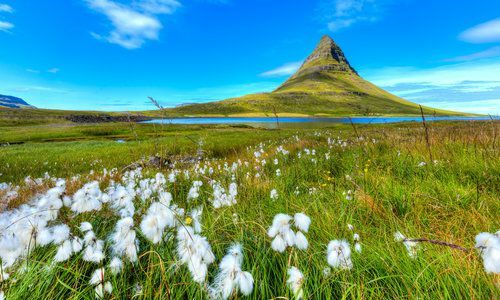 For further flung getaways, look to Iceland, where coastal roads bring you to the heights of its waterfalls and lows of its black-sand beaches. 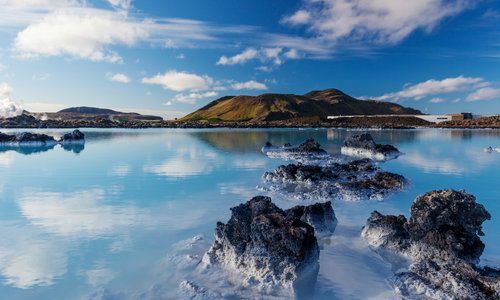 The island’s south, packed with glaciers, volcanoes and hot springs, is just as impressive as the north’s lava fields and jagged mountains. On your way back, perhaps call at the Faroe Islands. This tiny collection of islands belies a burgeoning birdlife population. Spot everything from sea eagles to nesting puffins as roads trace every zig and zag of the islands’ coastline. 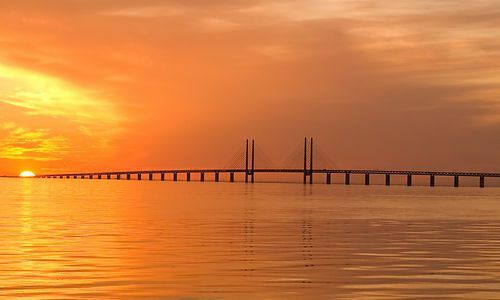 Back on the mainland, Denmark – as the gateway for many into Scandinavia – offers similarly enjoyable drives that tie together the disparate sights of Copenhagen, North Zealand and Skagen. From the capital, head out onto the country’s idyllic rural roads that bring you to small fishing villages and quaint hamlets alike. Along the way, stay in everything from turreted castles to picturesque inns. Explore Norway's jaw-dropping fjords skirts and almost everlasting coastal bends as you discover the country's immersive natural beauty. 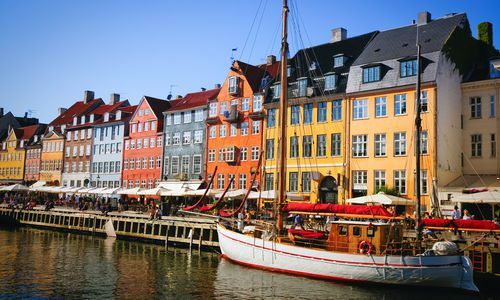 More than just Copenhagen, Denmark is a country of pretty islands, village inns, Viking settlements and stately castles (to sleep in) – all accessible by beautiful networks of roads. 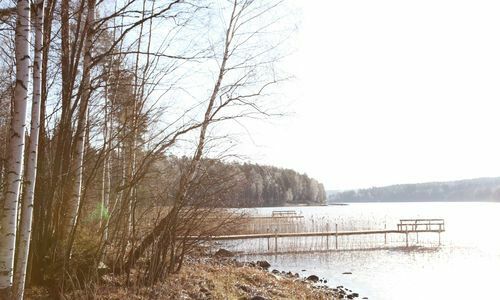 While Stockholm, Gothenburg and Malmö take the attention, head out of its great cities for sweeping drives through idyllic villages to picturesque coastlines. 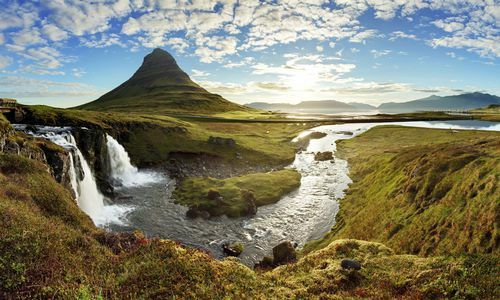 As a land of volcanoes, vast glaciers and raking fjords, the best way to take it all in is undoubtedly on a road trip. Reward yourself with beautiful drives through wildernesses, cloaking forests and landscape-speckled lakes to drive through, past and over. 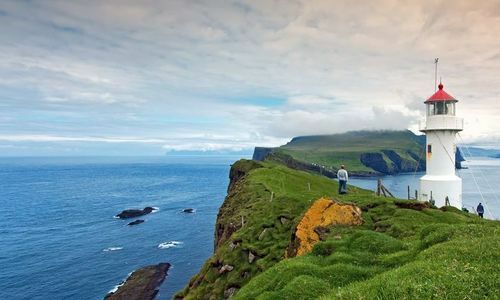 The Faroe Islands' rugged archipelago, network of bridges and plunging road tunnels makes for stunning self-drive adventures.